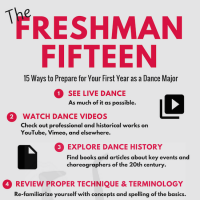 Dance Scholarships in the U.S.
Everyone knows that college can be very expensive. Fortunately, dancers in the U.S. can apply for general scholarships designed for students studying all fields. 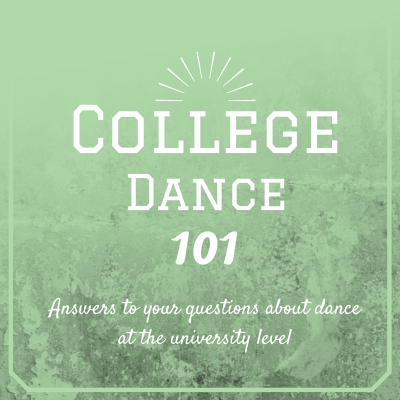 Additionally, scholarships specifically for dancers can help lighten the financial load of higher education. 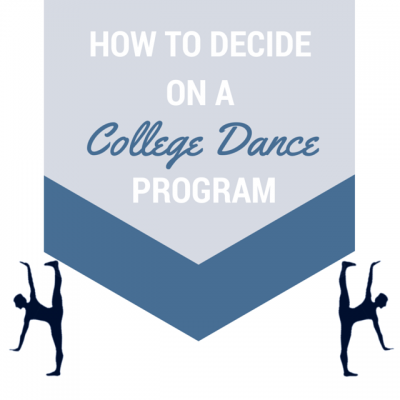 The majority of these scholarships are school-specific, but here are 5 scholarship opportunities for dancers that can be used at most colleges, universities, and dance programs. The youngARTS scholarship program, hosted by the National Foundation for Advancement in the Arts, is probably the most well-known scholarship program for dancers. YoungArts’ signature program is an application-based award for emerging artists ages 15 – 18 or in grades 10 – 12 from across the United States. Selected through a blind adjudication process, YoungArts winners receive valuable support, including financial awards of up to $10,000, professional development and educational experiences working with renowned mentors—such as Debbie Allen, Mikhail Baryshnikov—and performance and exhibition opportunities at some of the nation’s leading cultural institutions, including the John F. Kennedy Center for the Performing Arts (Washington, D.C.), The Metropolitan Museum of Art (New York), The Museum of Modern Art (New York) and New World Center (Miami). Additionally, YoungArts winners are eligible for nomination as a U.S. Presidential Scholar in the Arts, one of the nation’s highest honors for high school students who exemplify academic and artistic excellence. The Dizzy Feet Foundation provides scholarships to talented students studying at accredited dance schools, studios, universities, and institutions. Scholarships of up to $10,000.00 per student may be granted annually as determined by Dizzy Feet in its sole discretion. Dizzy Feet Scholarship Awards are determined by talent and financial need of the student. Nominating schools/institutions must be able to highlight financial need of the student. All funds paid directly to the institution where the recipient is enrolled. Established in recognition of the 100th anniversary of his birth, “The Gene Kelly Legacy Scholarship” is given annually by the Dizzy Feet Foundation in cooperation with The Gene Kelly Legacy, Inc., the corporation established to preserve and perpetuate Kelly’s Legacy. The Award will be presented to a male or female dance student who is studying dance as a career and is both classically trained and proficient in at least one additional style of dance. Recipients must demonstrate an interest in and an aptitude for choreography and interdisciplinary dance expression and must embody not only the physical, athletic style represented by Gene Kelly but also demonstrate potential for the joy, creativity, and innovation for which he is celebrated. For students who have already been dancing at a non-profit school for at least a year, the Princess Grace Awards is a great option. 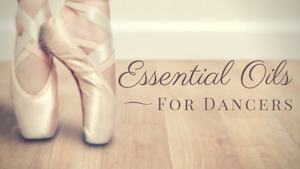 This organization sends scholarship funds directly to the schools where dancers are already enrolled, and may be used towards tuition costs only. Princess Grace grants generally range from $5,000 to $25,000, which is dependent primarily upon each student’s individual financial abilities and tuition costs. This scholarship was designed to recognize and reward outstanding All Star Athletes by providing financial assistance to further their college education. This scholarship is open to any college-bound senior that participates with any USASF member program. In addition, applicant must be a USASF Member Athlete. Adjudication is based upon an applicant essay, performance video, recommendations, industry involvement and academics. Now in its 11th year, Las Casas is proud to present the 2019 Performing Arts Scholarship Program. This annual program, which culminates in the Joci Awards, a one-night showcase of 25 talented performing arts students in San Antonio and the surrounding area, awards more than $100,000 in scholarships each year. In 2019, Las Casas will award its one-millionth dollar, making it the largest scholarship funding source of its kind in the United States. Las Casas Foundation’s Performing Arts Scholarship Program is open to students in grades 9-12 who are U.S. citizens and residents of the State of Texas. Students applying in the Dance category must be enrolled in public or private schools or home schooled. Students may only compete in one category. Please note that the above information was updated in Fall 2018. The information contained in this web site is provided only as general information, which may be incomplete or outdated. Have you been the recipient of a scholarship award for dance? You would need to check the guidelines & requirements of each individual scholarship, alban. Thanks for reading! I wanna ask dat wat if i’m not American as i am African and i wanna get schoolarshi? You’d need to research this. Try googling –“international dance” scholarship. 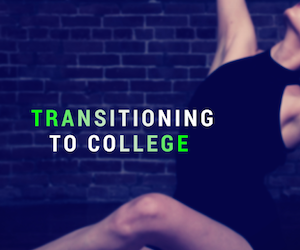 Columbia College is just one place that offers scholarships to international dance students: http://www.colum.edu/Student_Financial_Services/create-a-plan/scholarships/#scholarship_finder. You might also investigate through your local universities or arts organizations. Good luck! 35.000 Euros available for Young Dancers in Grants! Perform with the Best Professional Dancers of the international scenario! The LUDT – Dance&Theatre is glad to communicate you that the LUDT-Ajkun BT European Fund has made 35.000 euros available for Young Dancers. The European Fund is available to encourage Young Artists to improve their Dance skills performing with Professional Dancers from the Ajkun Ballet Theatre of New York City (New York, USA). Grants are available, but are obviously limited. We warmly invite you to apply ASAP. our daughter just finished her Jr. year in HS and she has done ballet for 10 years, completing her Cecchetti Grade 5 exam earlier this year. Researching these scholarships will be helpful – any further guidance on Ballet programs or scholarships are much appreciated.